I'm looking to connect 2 small PCBs. I have up to 10 signals that need to be passed from 1 PCB to the other. The 2 PCBs sit perpendicular to each other, and need to be detachable; 1 PCB is an 8 layer, while the other can be anything (doesn't exist yet). Consumer device, so the speed of the signal and all that can be neglected for now; as long as the 2 boards are electrically connected and can be disconnected, it is okay. The easiest solution would be to use an edge card connector. 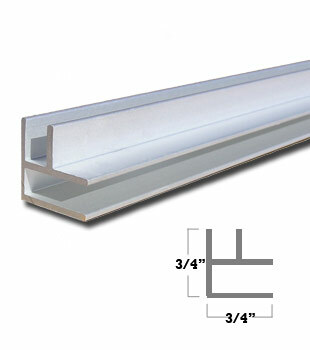 However, I have less than 6.5mm in width, and need the height to be minimal. I was thinking some gimmicky way to use slots in order to connect the PCBs in a puzzle like fashion, but I feel the connectivity reliability would be questionable. I'm open to any crazy ideas; or if anyone has found really small connectors, or done something similar, please feel free to share your experience. FH12A-12S-0.5SH(55) with 12 pins is one I'm using now. This series has 0.5mm pitch.. 10 pins is less than 10mm long even with the end hinges. 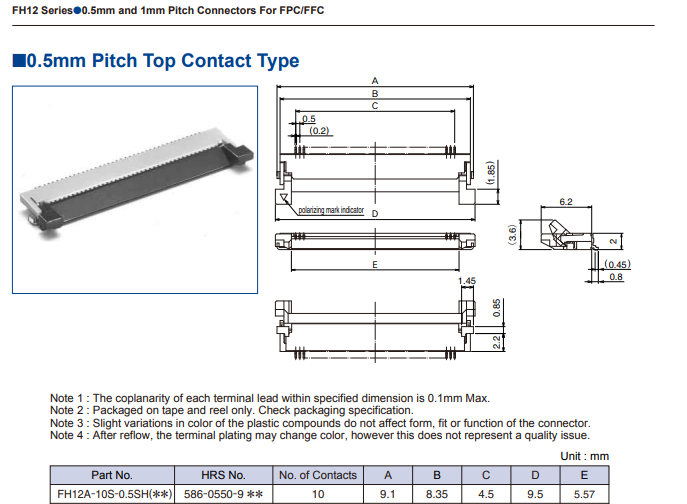 You need to specify the FPC with a stiffener that meets the connector thickness requirement and to make the shape tolerances compatible, other than that it's pretty painless. The lever cover makes connecting a snap. There are vertical types too. Once both boards are physically attached to each other. 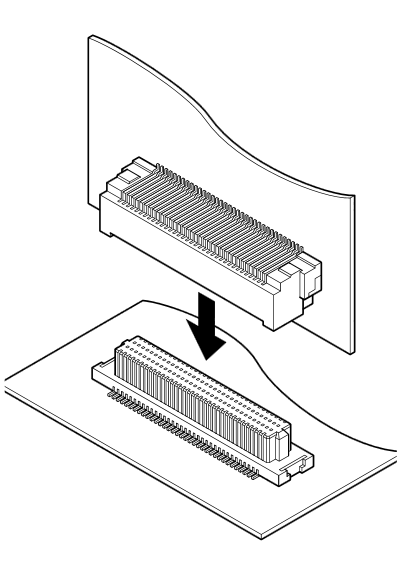 You can use a flat ribbon cable with connectors on both board and run it along the corner line. My recommendation would be to use the exact same connectors than a raspberry pi camera/display. You can easily source them and the equivalent cable. Furthermore, they provide you with 15 different conductors on it to give you some headroom for future improvements. 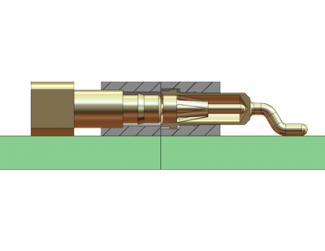 The connector can be roughly anywhere on the board provided that it is oriented properly and that there are no huge components in the path. 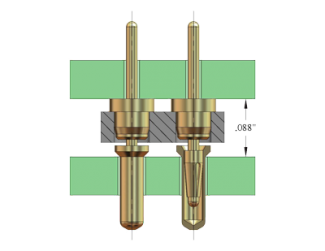 The key advantage that I see at the end of the day is that you don't rely on your connector for mechanical support. You can even adjust the support length if components are in the way (two sub sections instead of running the whole length. JMC connectors could work. The 20 pin version is 7.9mm wide. Stacked height is 5.6mm. You can drop the sockets through the board, you can put them sideways into slots in the pcb, you can solder them laying flat on the surface etc etc. You can use them with or without the plastic, and you never have to try and find a connector with the right number of pins. Not the answer you're looking for? 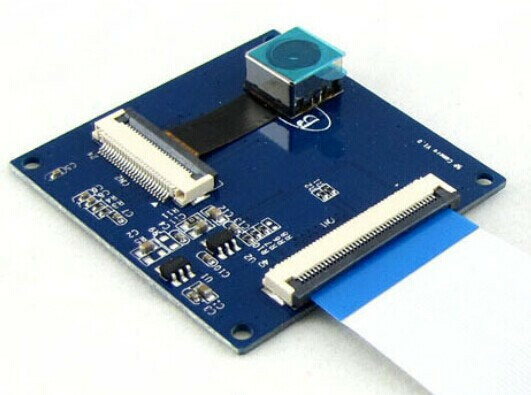 Browse other questions tagged pcb signal connector small-electronics or ask your own question. Mechanical connectors for flexible PCBs? Best way to connect two adjacent PCBs by their outermost hole rows?